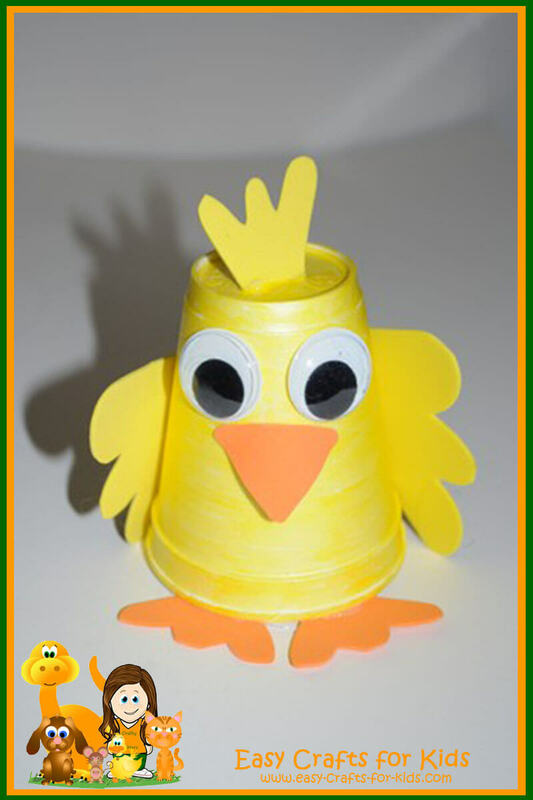 A Pringles can windsock is a super spring craft for toddlers and preschoolers! It's quick and easy, and requires just a few basic supplies that you may already have on hand! 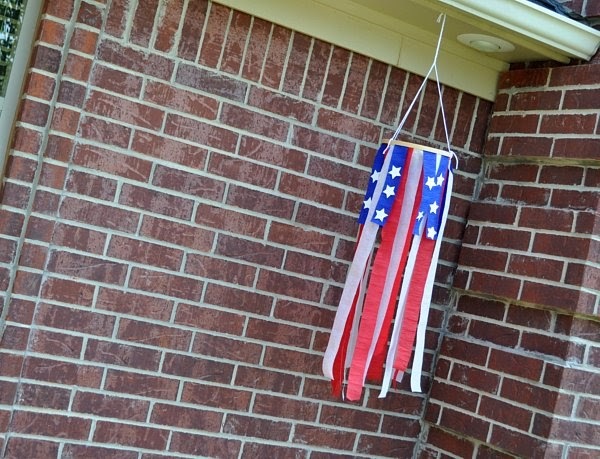 The hooligans and I love making outdoor ornaments & homemade wind chimes for our backyard play space. The tree beside our playhouse is home to 2 sets of wind chimes, a homemade bird feeder, and now this colourful windsock... Windsocks are easy to make fun crafts for kids. They make a perfect homemade gift for Mother’s Day, Father’s Day, Grandparent’s Day, or Any Day! MATERIALS: sleeve of a large, old long-sleeved shirt needle and thread string wire small rock. PROCESS: Cut one sleeve off an old long-sleeved shirt. Bend the wire into a circle.